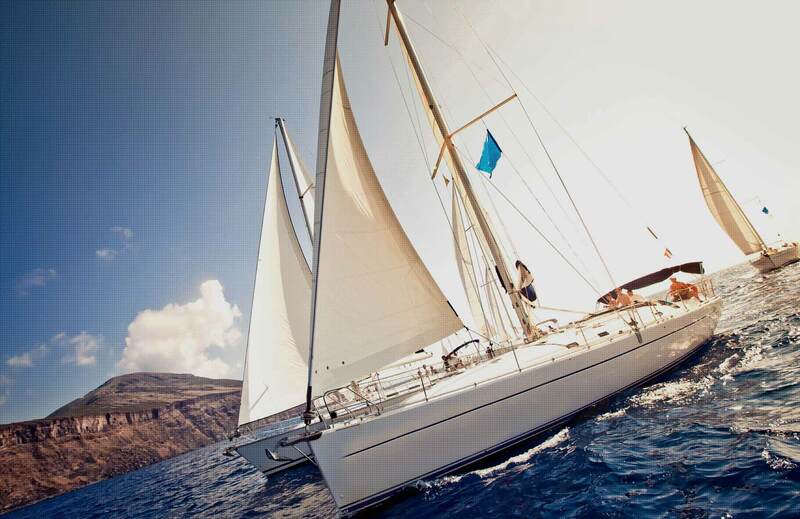 Whether you own a yacht, a sailboat or any other waterboat, you probably already know the importance of protecting the exterior surface’s colour, which is easily eroded through time or due to environmental factors. Yacht Wrapping is the ideal, most contemporary solution for boat owners to protect the appearance of their yachts, as it is easy, effective and much cheaper than boat painting. Yacht Wrapping can help you rejuvenate your boat quickly, using the colour and design of your choice.The vinyl films used for the wrapping are of exceptional quality and can be fully customized for the size and type of your boat. 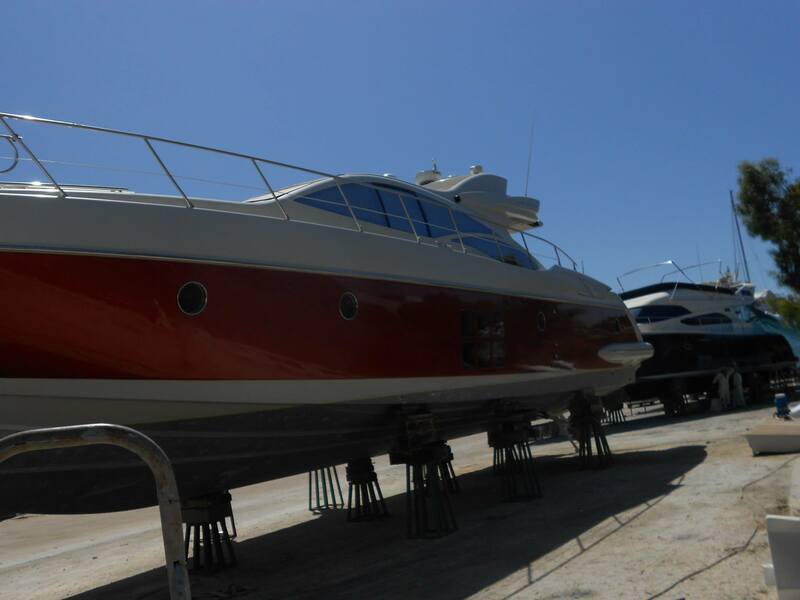 Our experienced team, with their expertise and high – quality materials, can transform your yacht into your dream boat in the port or the marine where it is already anchored. My yacht now looks modern and brand new! 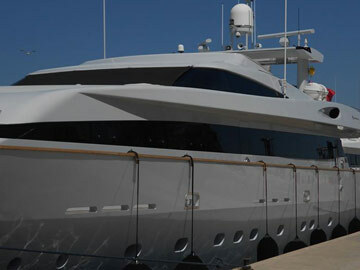 The flawless wrap both on interior and exterior surfaces gave an outstanding aesthetic to the yacht. Excellent job, Thank you. Within only a few days my yacht was beautifully transformed in the vinyl finishes! Outstanding results, quick application and professionalism characterizes your services! Thank you for your great work! I wouldn’t believe that style and color protection go together, until I found Alexandros! 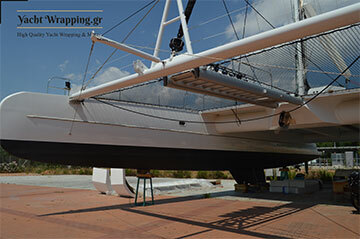 Alexandros and his team are yacht wrapping specialists, offering high quality services and stylish solutions. From start to finish you delivered high quality services, tailor-made to me. Providing a great range of solutions, not only you manage to refine the exterior but also you complete the process very quickly. A cost-effective and long-lasting solution I would definitely recommend to all yacht owners.